 *Model availability and pricing may vary by local authorized Serta retailer. Our Cool Reaction® Gel Memory Foam responds to your body with the right amount of pressure relief while helping to reduce heat build up. Get the support you need with Serta’s precisely engineered 886 Pro-Support™ Coil System, featuring individually wrapped coils that continuously adapt to your body’s movements.  Unlike many newer brands of mattresses that promise “one size fits all”, Serta offers a variety of iSeries mattress models ranging in feel from luxuriously plush to firm, so you can find the level of comfort that’s perfect for you. All iSeries® Hybrid mattresses are compatible with adjustable foundations. Whether you like to watch television, read or just relax after a long day, adjustable foundations allow you to adjust the head and foot of the mattress to find that perfect level of comfort and support. • 99% of iSeries mattress owners have said they are satisfied with their mattress. • 99% have said they would recommend iSeries to a friend. We believe comfort is something that should endure day-after-day. That’s why every Serta iSeries® Hybrid sleep system is backed by Serta’s 10 year limited warranty (click here for details). We build our iSeries® Hybrid mattresses from the bottom up with the highest quality materials for years of outstanding comfort and support. The Consumers Digest Best Buy seal, editorial review text, references to the editorial review, and Consumers Digest Best Buy rating are registered certification marks and trademarks of Consumers Digest Communications, LLC used under paid license. For award information, visit www.consumersdigest.com. The Women’s Choice Award® is a registered trademark of WomenCertified Inc. The Women’s Choice Award® seal, trademarks and survey results used under paid license. CertiPUR-USA® is a registered certi­fication mark of Alliance for Flexible Polyurethane Foam, Inc. which administers the program. We believe comfort is something that should endure day-after-day. That’s why every Serta iSeries® Hybrid sleep system is backed by Serta’s 10 year limited warranty (click here for details). We build our iSeries® Hybrid mattresses from the bottom up with the highest quality materials for years of outstanding comfort and support. All Serta iSeries® Hybrid mattresses are designed and assembled in the USA, leveraging Serta’s 85 years of manufacturing expertise. Plus, all Serta foams are Certi-Pur® certified, meeting their standards for content, emissions and durability, and are analyzed by independent, accredited testing laboratories. The focus on quality is one of the reasons that Serta has earned the Women’s Choice Award for mattresses for 4 years in a row.